If you’d like to decorate your training facilities with Asian-styled elements, you will find a selection of authentic Japanese products here. 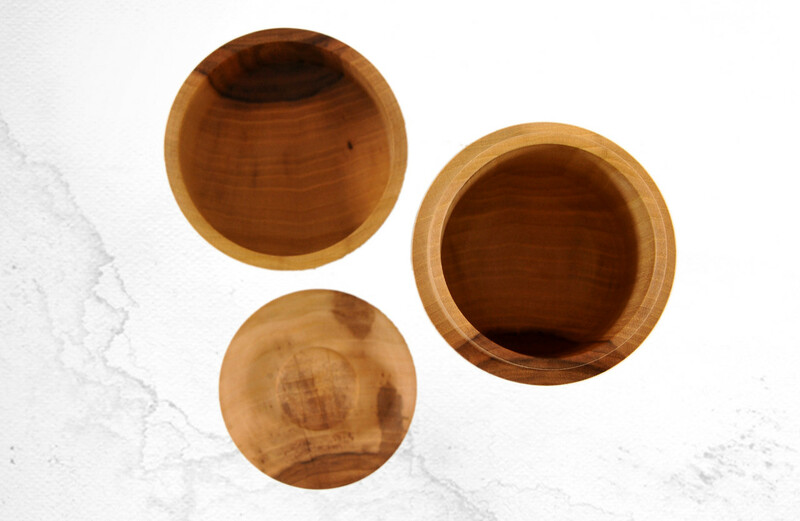 With these wooden sakebowls every sake-evening will be a success. 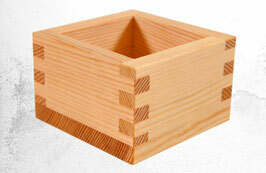 Dovetailed by hand from the finest softwoods. The surface was not sealed but finely honed only with an extra-sharp japanese kanna. 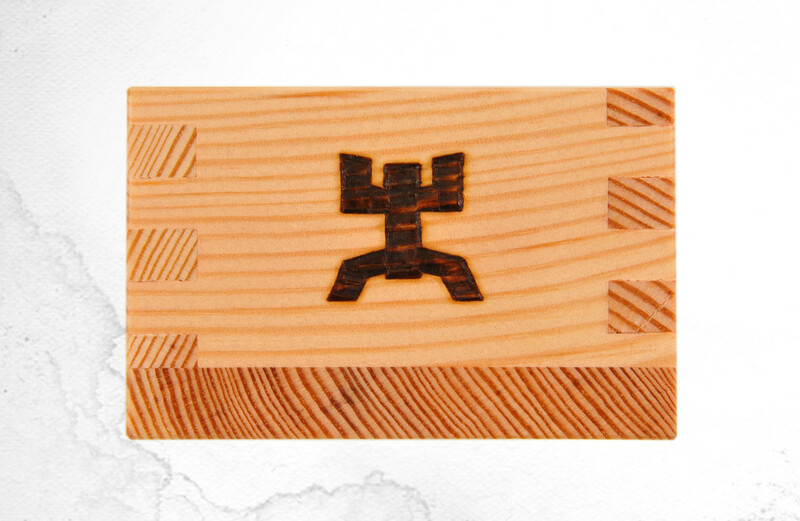 The masu was a measurement of rice in ancient Japan. 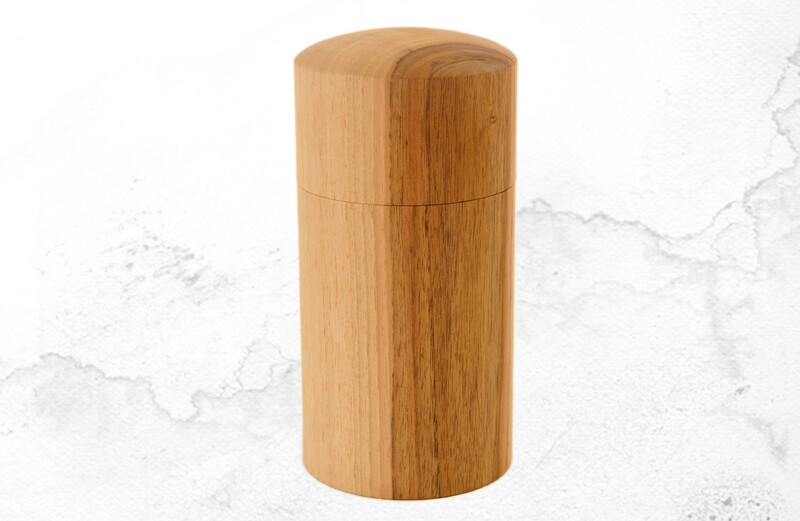 The small wooden cup take each 180.4 milliliter or a multiple. 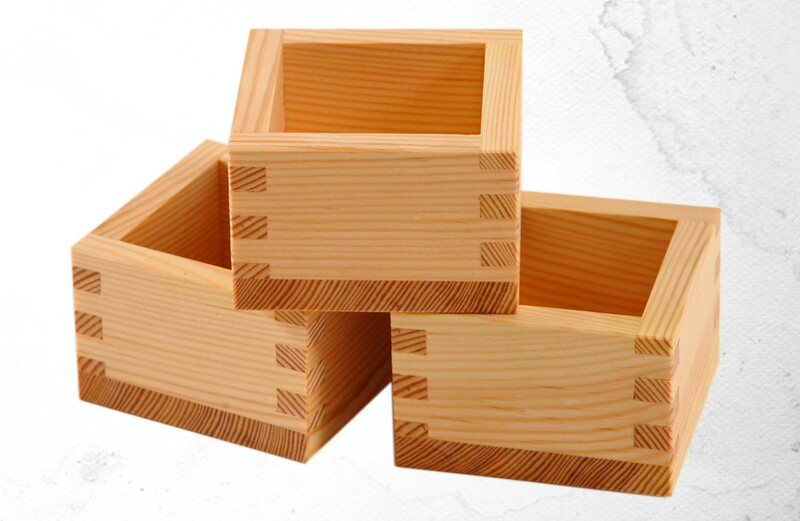 On the Japanese mainland the native hinoki wood mostly was used, but in my country I use fine-grown pine or spruce. Critical to the smooth durability are standing growrings, clean jointings and absolutely flat surfaces. 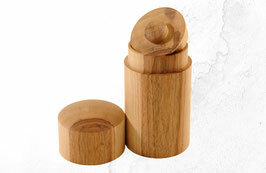 A beautiful solid turned wooden tin from one piece andwith continuous grain. Height 30cm, diameter 10cm outside. The wood color shown here is just an example and varies by species and strain-section. These tea tins with snap-on lid and additional aroma seal are typical of countries where much tea is drunk. Especially Japan hasa large tea culture, but also has a long tradition of turning wood and the production of cherry bark products for tea boxes. Buttins have also something mysterious: What a lovely scented tea may be in there? How smooth are the inner surfaces and how much actually fits into it?